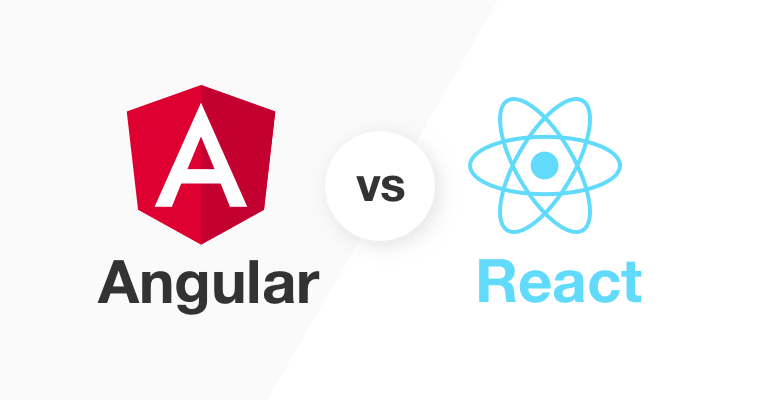 React JS vs. Angular JS – Which Framework to Choose for Your Project? If you are of the view that you have decided to create a new business or react native application and your job is done, you should better let go of such thoughts because you are in for some great challenges ahead. One of the main challenges you should be ready for is choosing the framework. 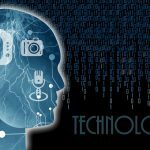 Through this article, we will take you out of the woods and help you choose the right framework ensuring added advancement on the project’s durability and scalability of your future website or application. Two of the most popular frameworks a lot of people might have suggested you are Angular JS and React JS. True, these are the most popular and powerful frameworks that can be ideal for any project based on its nature. 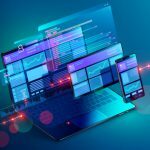 Let us now compare these two frameworks to ascertain which one you can choose for your application and why it would give the much-needed scalability to your app. It is a full-fledged framework that is compatible with any browser, platform, or technology. Users can use it on whatever platform they want. This is one of the most useful features of Angular JS. It is actually the synchronization between the view and the model. It means when the data in the view changes, the model is updated and when the model changes, the view reflects this change as well. Basically, both the view and the model go hand in hand with each other. Angular JS offers form validation from the client’s side. It monitors the state of the form and automatically inputs the fields. Moreover, proper notification is sent to the user about the current state of the client. Angular JS, unlike React JS, applies changes in the real DOM in the browser. When this happens, the browser has to change a lot of internal values to represent a new DOM. However, this has a negative impact on the performance of the application or the website. React JS is developed by Facebook and it is not a full-scale framework. It is more of a library and this is the reason why the integration of the UI library into a common MVC framework needs excessive knowledge of programming. However, this framework is being used to develop single page applications. React JS uses one-way data binding which of course, is opposite to Angular JS. The one-way data binding means that we are able to direct the flow in one direction only. React JS boasts its own virtual DOM where all the components are stored empowering developers with higher flexibility and performance. React JS works efficiently setting you free from expensive DOM operations and keeps you updated in real-time. Lastly, Angular JS and React JS are both great for writing single page applications. However, these are entirely different from one another and used for several purposes. If you have sufficient knowledge of programming, you can use React JS; however, if you want to have a complete and comprehensive framework, you should go for Angular JS. Angular JS is a bandwagon and it is mostly on the top of the list of choice of developers.